This recipe was totally worth the wait, I promise. When I think of fall, I think of caramel apples (among other things – I have so much canned pumpkin waiting to be used! 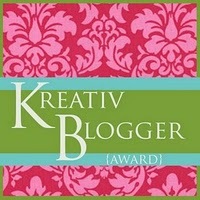 ), and thought I should incorporate that flavor into a cupcake. 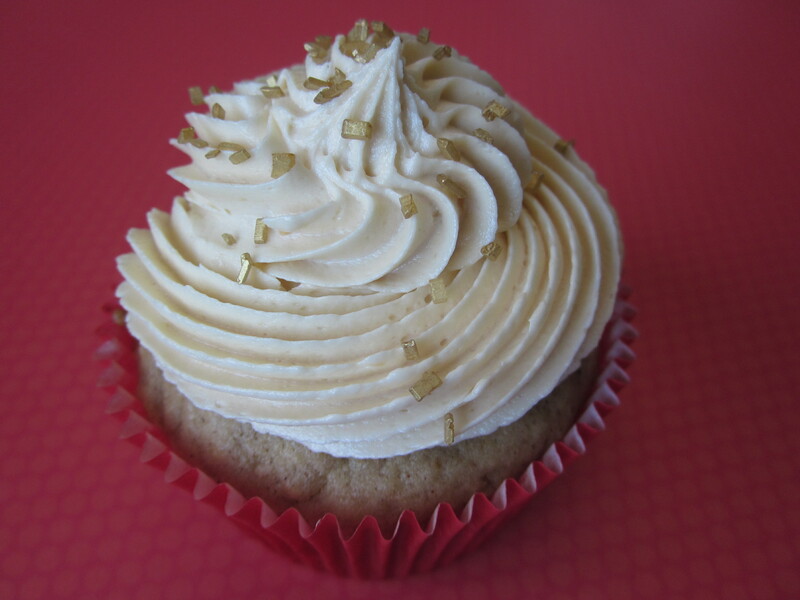 This caramel buttercream was the perfect pairing for the Apple Spice Cupcakes. Like the cupcakes, however, this recipe was overly sweet for my taste, so I’m warning you in advance that you don’t need to use as many caramels as I did. 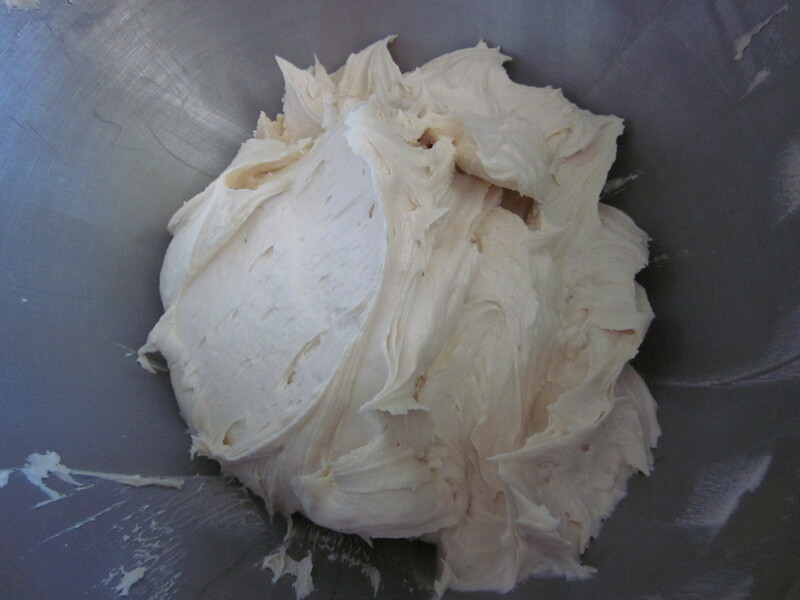 I got the idea for this frosting from my white chocolate frosting recipe. I mused “Can’t I just as easily add some other melty, gooey goodness into some whipped butter?” The answer is yes… and I certainly did. You’ll want to start off by individually unwrapping (makes for easy counting), and melting the caramels in a double boiler. I used some milk to help heat things more quickly. I highly doubt, in the end, that it helped melt them any faster. 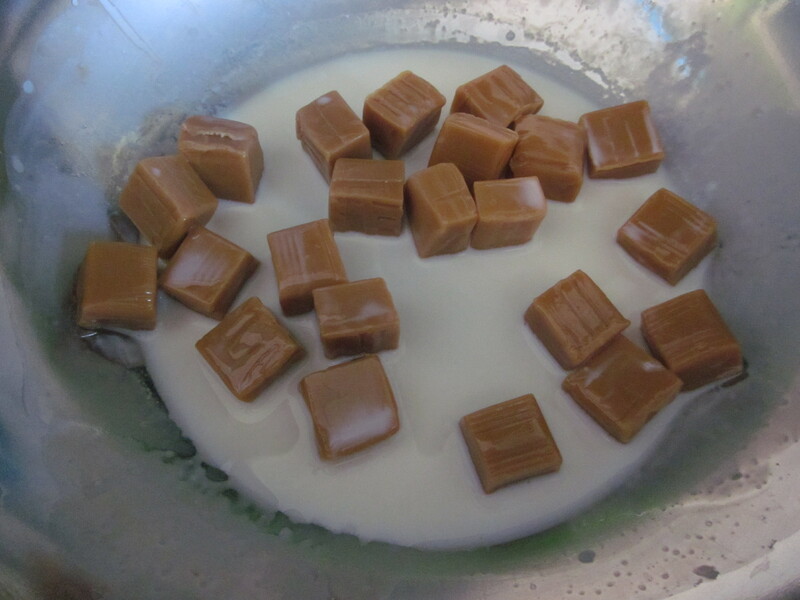 Make sure you start on the caramels slightly ahead of time as you’ll need to let them cool off a bit before adding it to the rest of the frosting ingredients. 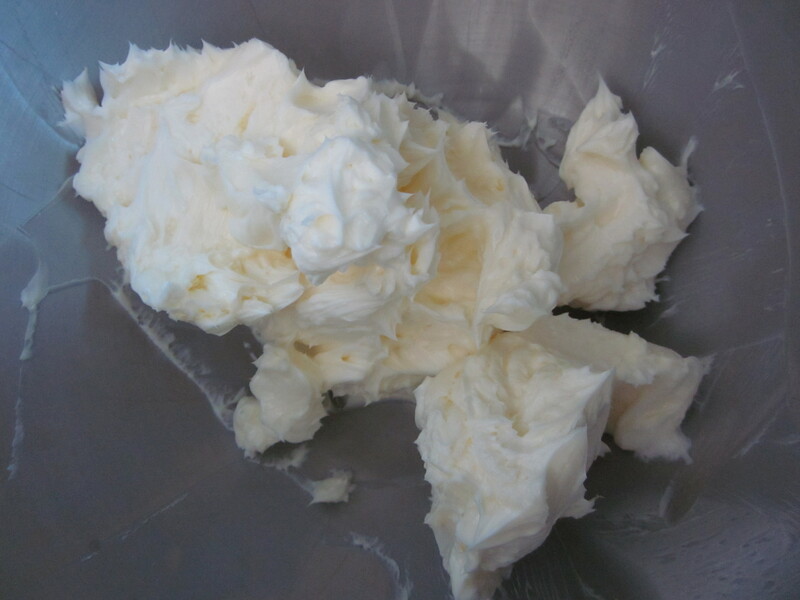 Cream your butter until it’s lightened in color. 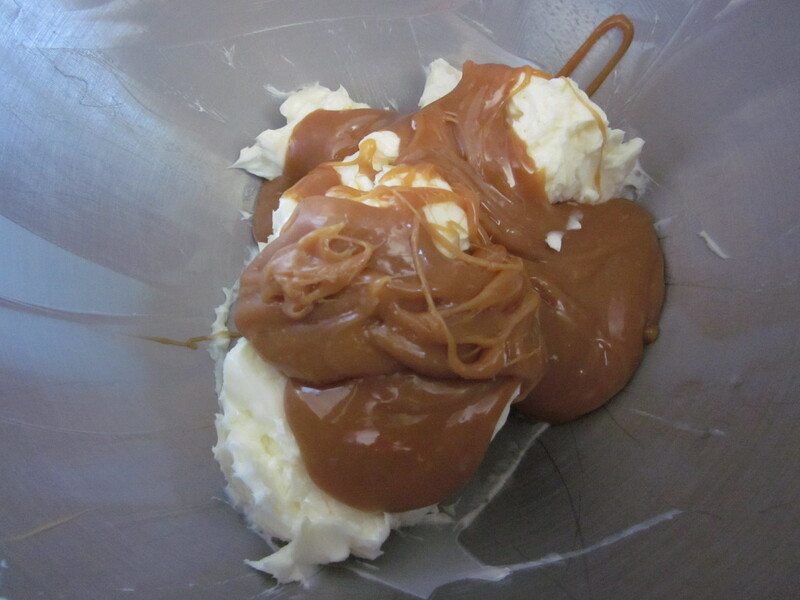 Then add in your cooled caramel. 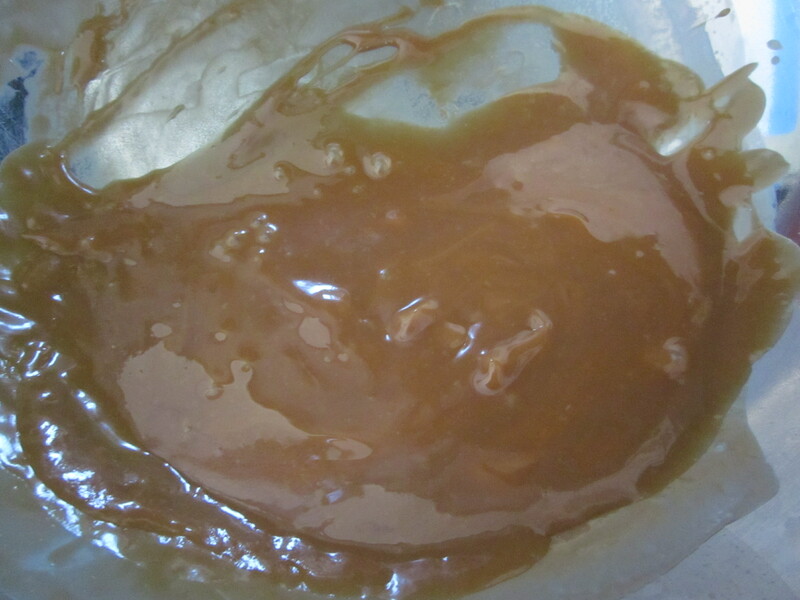 Obtaining the ideal temperature of the caramel is a delicate dance, too hot and it melts the butter, too cool and it seems to seize and harden slightly. Though I fretted the caramel was a bit to solidified, once I put the mixer on full blast it easily smoothed out into the butter. Once those two are combined, add in your powdered sugar. You can start at 2 cups and add to reach your ideal consistency. I ended up adding the extra half-cup. The thing that happened once I tasted the frosting, however, was I realized how cloyingly sweet it was. (Thank you ‘Chopped‘ for that word.) 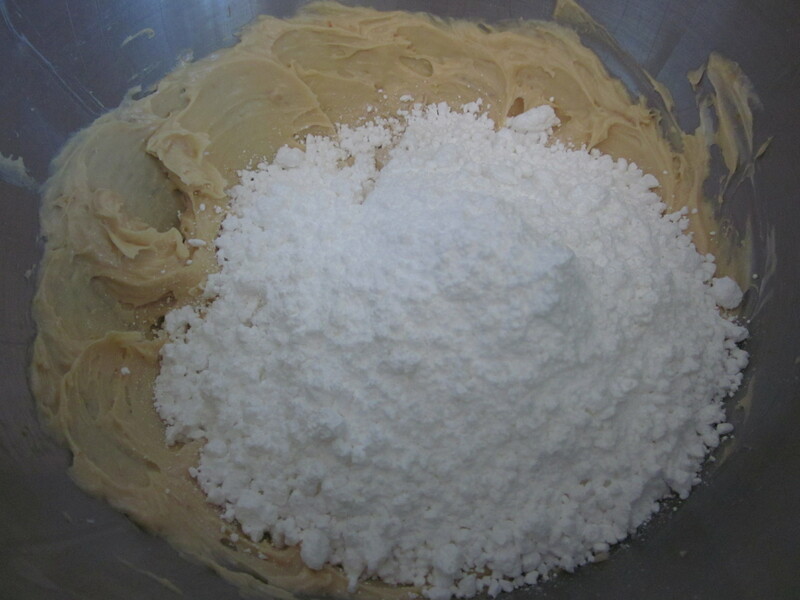 To temper it ever-so-slightly, I added a literal pinch of salt to the frosting and mixed to combine. 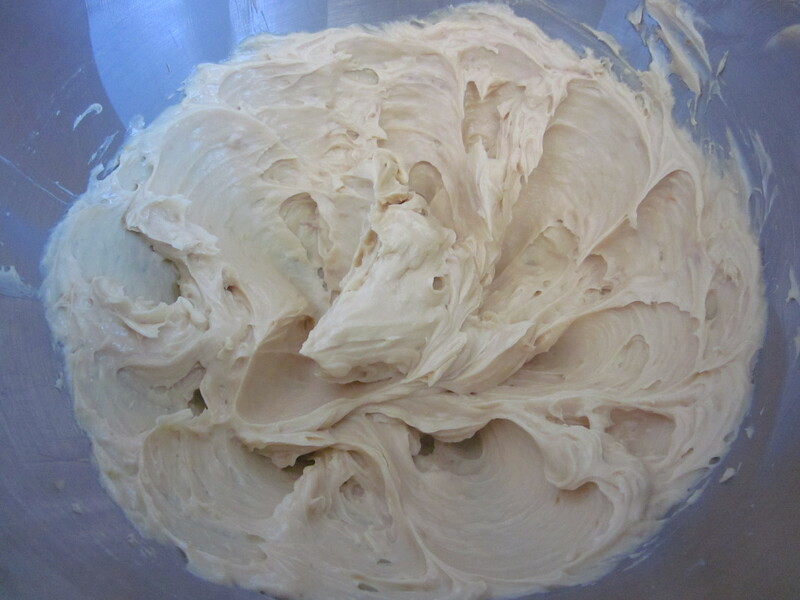 I wasn’t going for a salted caramel frosting, but the pinch helped a bit in masking some of the sweet. Not only that, but everyone (most people) has experienced how lovely the taste of salted caramel is, and know it was in no way detrimental to the overall flavor of the cupcake. And that’s it! Frost your favorite fall cupcake with this buttercream and you’ll be the most popular baker around. I’ll give this an evil rating of 4 because you’ll for sure get a tummy-ache after one of these (cupcake or heaping spoonful, you decide). All I can say is: drool. This recipe is delicious. The kids loved it! Thanks for sharing!